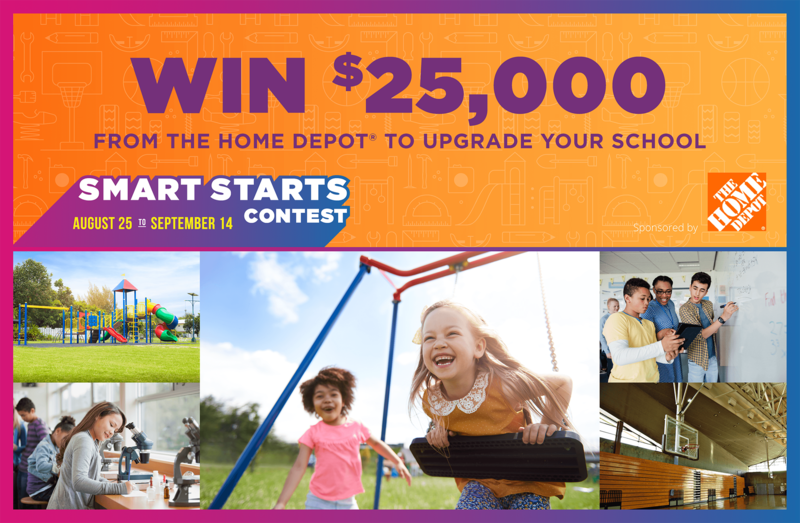 The Smart Starts Contest Sponsored by The Home Depot® has ended. Thank you to The Home Depot and to all who participated. The grand prize winner and runner-up will be notified via email.